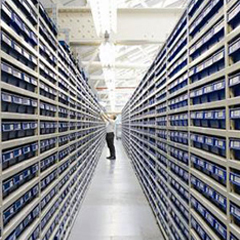 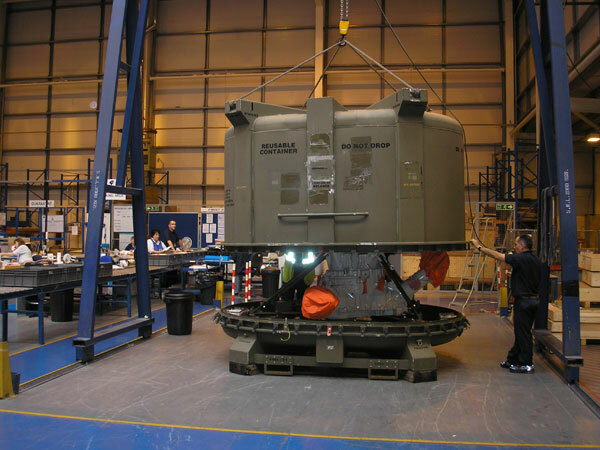 Wincanton’s solutions provide through-life support for customers on a global basis. 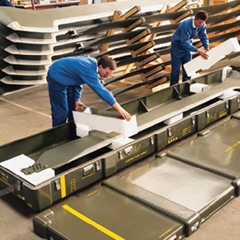 Incorporating inbound logistics, receipt, warehousing, transportation, specialist packaging, freight forwarding, on-base logistics and reverse logistics, the tailor-made defence logistics solutions touch every part of the equipment lifecycle. 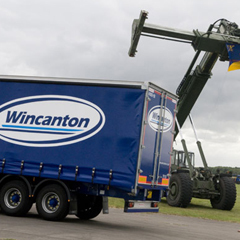 Wincanton has over 60 years’ experience in supporting domestic and overseas armed forces, ensuring that equipment availability is maximized to support the execution of military operations in the most efficient and cost-effective manner.